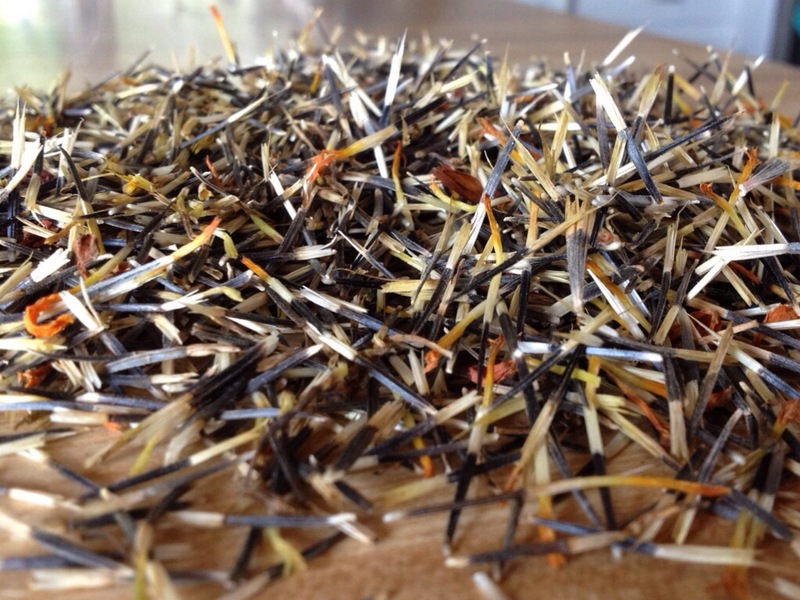 Marigold seeds – and lots of them – are in top photo. 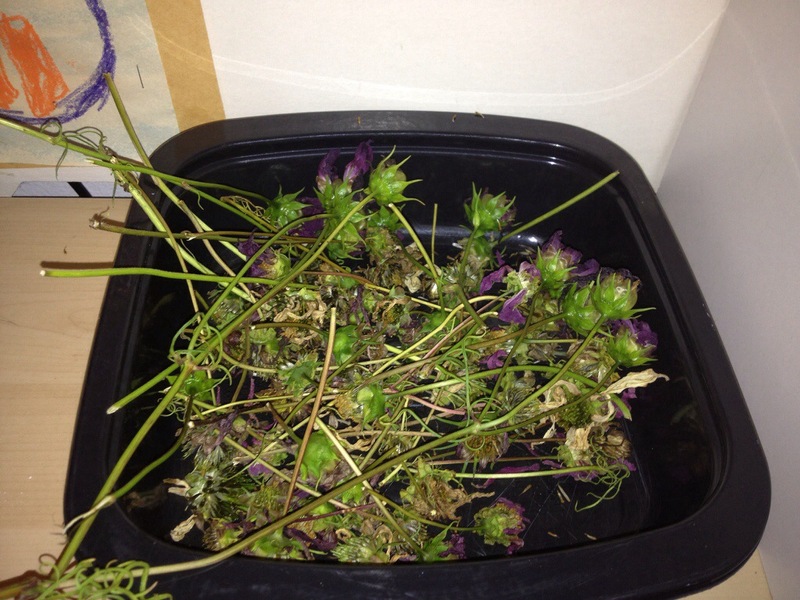 Above photo shows the Cosmos flower stems drying so I can get seeds for next year. 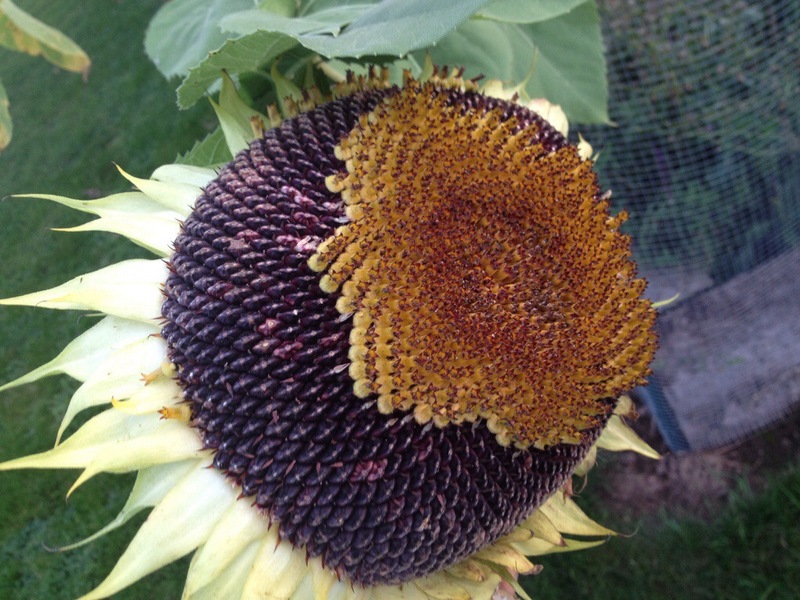 Below is one of the sunflowers, and it looks like its seeds are almost ready to shuck. 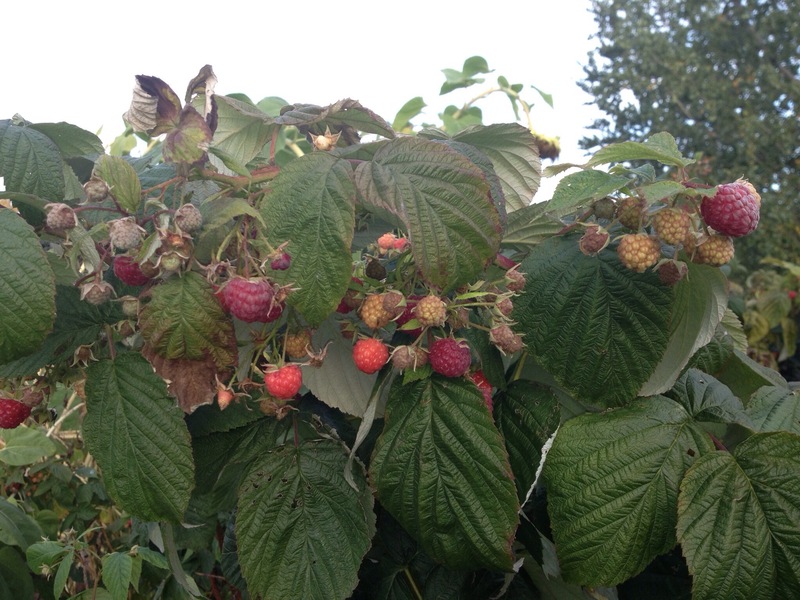 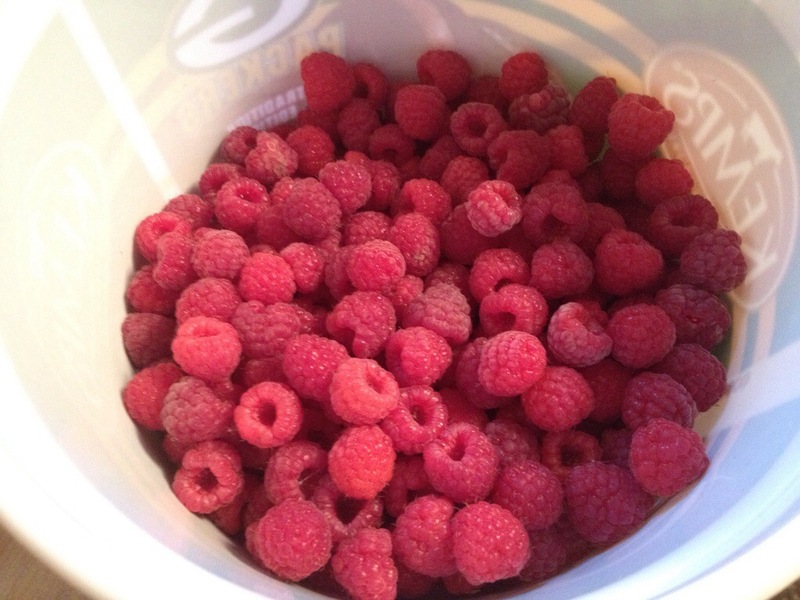 And, of course, the raspberries, which just keep giving and giving.